THE BLACK ROCK LIFE, THE SHIRTS ARE HERE!! 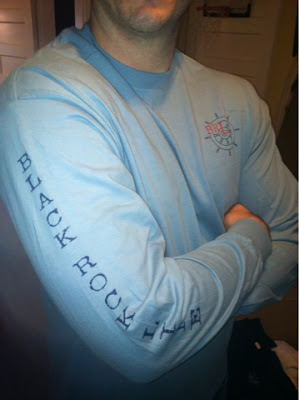 THE SHIRTS ARE HERE, THE SHIRTS ARE HERE!! 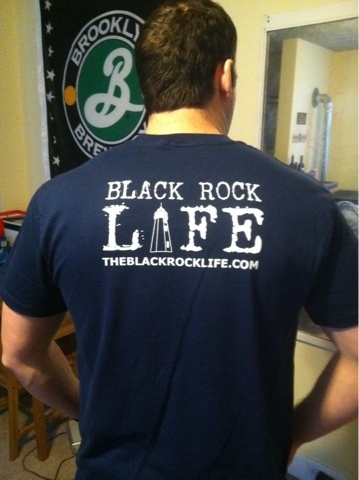 The Black Rock Life, Just picked up shirts from the printer and we're pumped!